Following LORDE’s highly-anticipated return with new single “Green Light,” the singer sets the release of her second full-length album Melodrama for June 16 via LAVA/Republic Records. 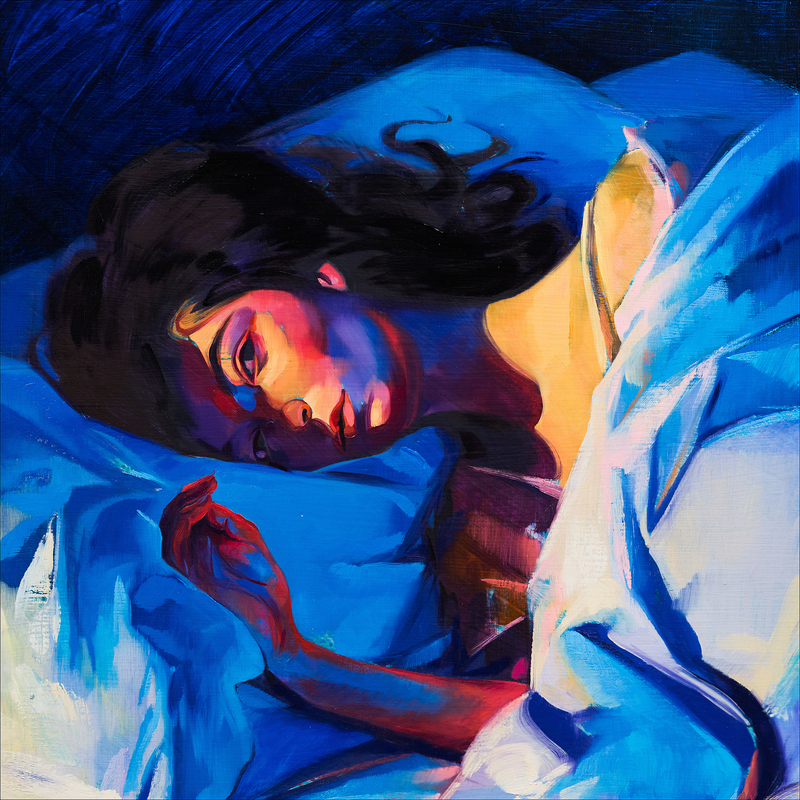 Melodrama is available for pre-order now across all digital service providers. Each pre-order will include an instant download of brand new track “Liability,” produced by Lorde and Jack Antonoff, and current single “Green Light,” produced by Lorde, Jack Antonoff, and Frank Dukes. “Green Light,” immediately launched the GRAMMY® Award-winning singer to the top worldwide trending topic on Facebook and Twitter, amassing an incredible 2 billion impressions on Twitter alone within its first 24 hours. Making its debut at No.1 on the Billboard and Twitter 140 chart, “Green Light” is this week’s most-added song at radio across four formats: Top 40, Hot AC, Alternative and Triple A. The track also clinched the top spot on Spotify’s Viral Songs charts both in the US as well as globally.